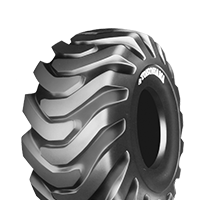 MYX S01 Motor GraderTire DozerFront End Loader	The MYX S01 all weather radial features an all steel radial casing, designed for graders, loaders and dozers. 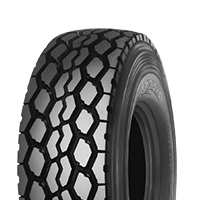 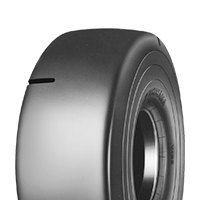 R69	Underground Vehicles	Optimized TMPH is produced through a combination of a unique compound and an advanced radial construction, making this tire ideal for job sites where increased speeds and loads in long-haul operations are necessary. 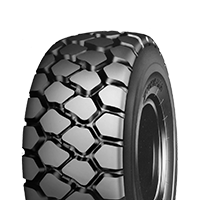 RB01 Mobile Crane	The Yokohama RB01 delivers long tread life, stability and durability for wheel, mobile and all-terrain cranes. 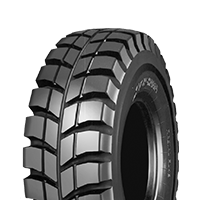 RB03	Mobile Crane	The Yokohama RB03 delivers long tread life, stability and durability for mobile cranes. 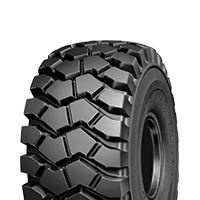 Y523 Loghandler StackerDump Truck	The Yokohama Y523 features steel breaker technology and custom compounds to increase durability and stability in mining, construction, quarries and steel mills. 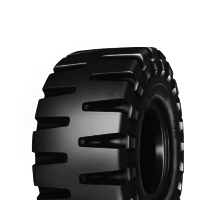 RB31 Motor GraderArticulated Dump TruckTire DozerFront End Loader	The Yokohama RB31 is engineered to thrive in the most difficult, soft, sandy surfaces and is the only tire in its category with four steel belts–for optimum puncture resistance. 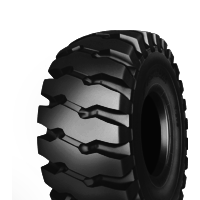 RL31	Articulated Dump Truck	The Yokohama RL31 is engineered to thrive in the most difficult mining, rocky surfaces. 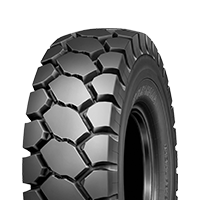 RT31 Dump TruckArticulated Dump Truck	The Yokohama RT31 and RT31+ is a tough tire that features four steel belts for optimum puncture resistance and an advanced tread design for incredible traction–making it ideal for any variety of soft and muddy terrain. 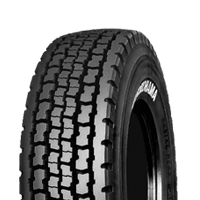 RL42 Dump TruckEarthmover	The Yokohama RL42 has the durability and versatility to handle the toughest environments. 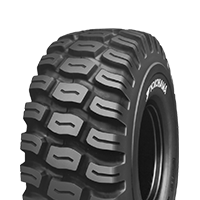 RT41	Tire DozerFront End Loader	The Yokohama RT41 and RT41 CPUG features four steel belts for optimum puncture resistance, two ply nylon chafer for longer casing life and sturdy sidewall construction for long lasting tire life on a wide range of surfaces. 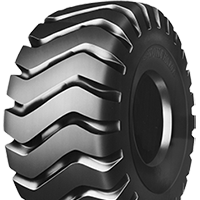 RB41 Dump TruckArticulated Dump Truck	The Yokohama RB41 has deep tread and zigzag shaped grooves to provide significantly better traction on soft surfaces. 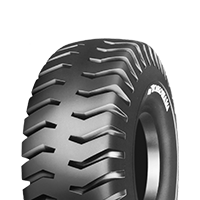 And it’s the only tire in its category with four steel belts for optimum puncture resistance. 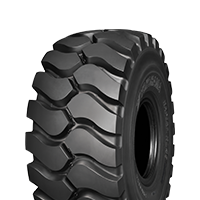 Y67	Motor GraderDump TruckTire DozerFront End LoaderScraperContainer HandlerForkliftStraddle CarrierTowing TractorUnderground VehiclesUG VehicleFork Lifts	The Y67 is a versatile tire with specific compounds and tread patterns for a wide variety of applications. 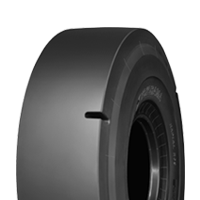 Y69 Front End LoaderStraddle CarrierUG VehicleTire RollersFork Lifts	Y69 has variations to suit the underground mine industry as well as industrial vehicles including forklifts, underground vehicles, container handlers and port equipment. 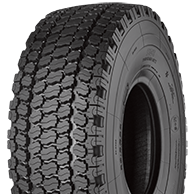 Y103 Motor GraderDump TruckTire DozerFront End LoaderScraper	The Yokohama Y103 features a deep wide chevron tread pattern–that provides cut resistance and long service life. 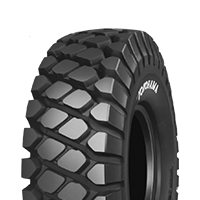 Y524	Tire DozerFront End Loader	The Yokohama Y524 is engineered to thrive in the most difficult mining and quarry service. 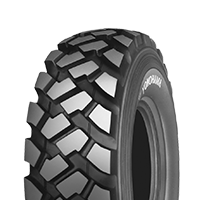 With superior tread and sidewall cut resistance it’s perfectly designed for loaders and dozers in high-abrasion conditions. 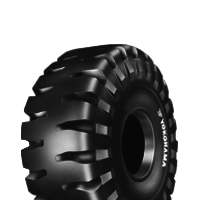 Y545	Tire DozerFront End Loader	The Yokohama Y545 is engineered to thrive in the most difficult mining and quarry service. 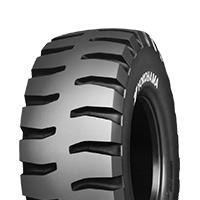 Y575	Tire DozerFront End Loader	The Yokohama Y575 is a premium bias loader/dozer tire for mining, construction and logging operations.